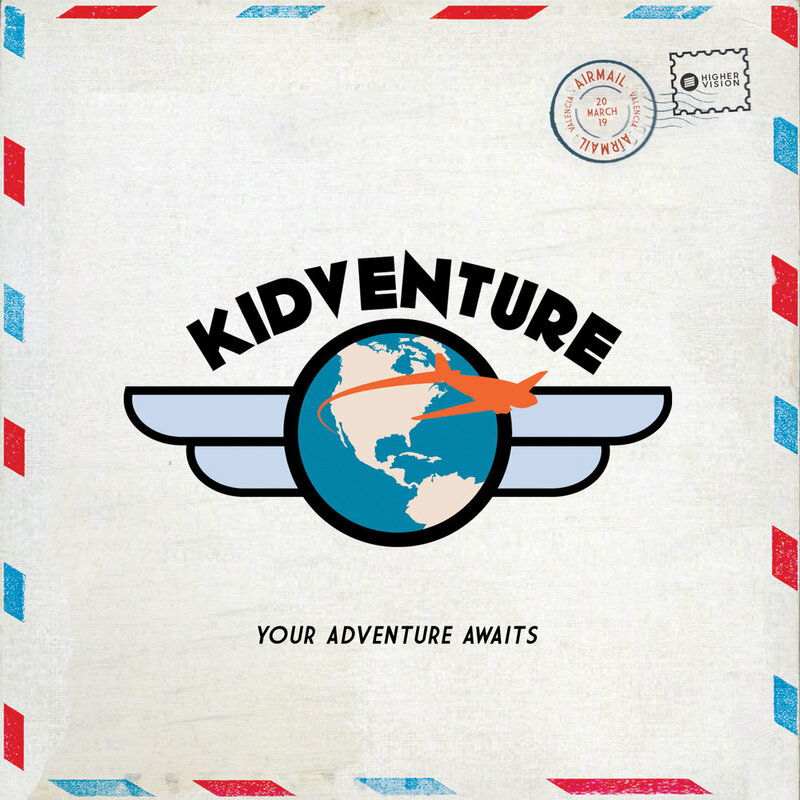 We are saddened to announce that our Grand Opening of KIDVENTURE has been delayed due to circumstances out of our control. New dates have not yet been determined. We are working towards having new dates finalized for our community as soon as possible! Thank you for your patience as we continue to work towards our highly-anticipated Grand Opening.